Cool Valentines Day Chocolate For Your Man! Want a more "manly" chocolate for your man? Something cute and fun? 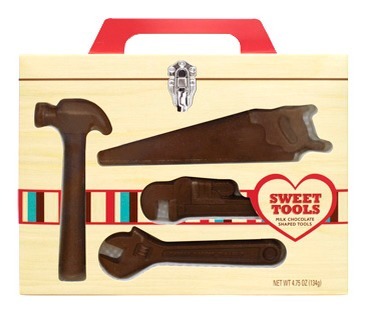 Well, you will hit the nail on the head with this Sweet Tools chocolate box from Target! It's only $6!! Please like and share this tip!